Productivity Aerates up to 21,000 sq. ft./hr. 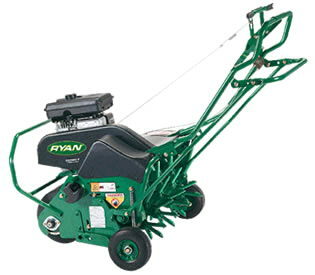 * : Please call us for any questions on our aerator self propel core 19 inch ryan rentals in Butler PA & Western Pennsylvania.